The founder of Satyam, B Ramalinga Raju and nine others have moved to the Sessions Court in Hyderabad to appeal against their conviction the Satyam scam case. Earlier, the High Court had declined to hear the appeals, holding that the appeal was not maintainable before the High Court and accordingly returned the appeals. Before approaching the High Court, Ramalinga Raju and other had approached the Sessions Court but the same had declined to hear the appeals, saying that it does not have jurisdiction over the Special Court which had dealt with the Satyam scam case. On 3 November 2009, Andhra Pradesh Government had issued G.O.Ms.No.110 LAW (LA&J-HOME-COURTS-C), Department, establishing a new Additional Chief Metropolitan Magistrate Court at Hyderabad to try the cases relating to scam in M/s. Satyam Computer Services Limited (SCSL). Subsequently on 12 April 2010, G.O.Rt.No.605 LAW (LA&J-HOME-COURTS-C), Department was issued omitting the words “for trial of Satyam Scam Cases” and replacing them with “to try the cases relating to scam in the M/s. Satyam Computer Services Limited (SCSL)”. In the High Court, the Registry had raised objections regarding hearing of the appeals, after which the High Court said that sessions Court was wrong in returning the appeals as the Sessions Court itself had the jurisdiction to hear the matter. 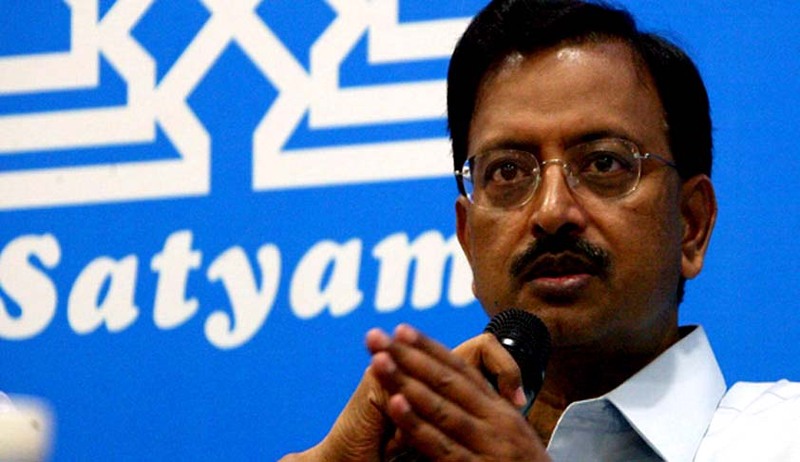 Satyam Scam: Ramalinga Raju and brother fined Rs. 5.5 crore each, all 10 accused convicted with 7 years imprisonment and fine. Special court convicts Raju and 9 others on charges of criminal conspiracy and cheating in Satyam case.